Nevaeh has been blessed to appear and perform at many events including Disney’s Night of Joy, Wet-n-Wild’s Waves of Glory, The Cancer Society’s Relay for Life, and many community functions to support local charities. 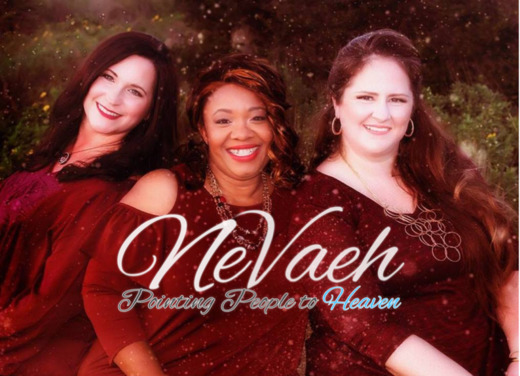 Nevaeh has participated in ABC News Channel 12 (Jacksonville) Songs of the Season, and was able to be in concert with Babbie Mason during a Big Girl Big God conference, and are part of her “Inner Circle,” a weekend retreat she hosts to mentor songwriters and artists. Leading in worship, Nevaeh has also served for several years with Raceway Ministries during the Daytona 500 & Pepsi 400.